With its appearance at the EuroShop 2017, Düsseldorf, Germany, this pop-up trade stand promoted the brand Interprint to non-experts. Therefore, using only paper, rotation and graphics, an installation was created that symbolises a simplified printing process. Individual cabinets featured integrated rotating black-and-white graphics to evoke a warehouse-like character at the stand. 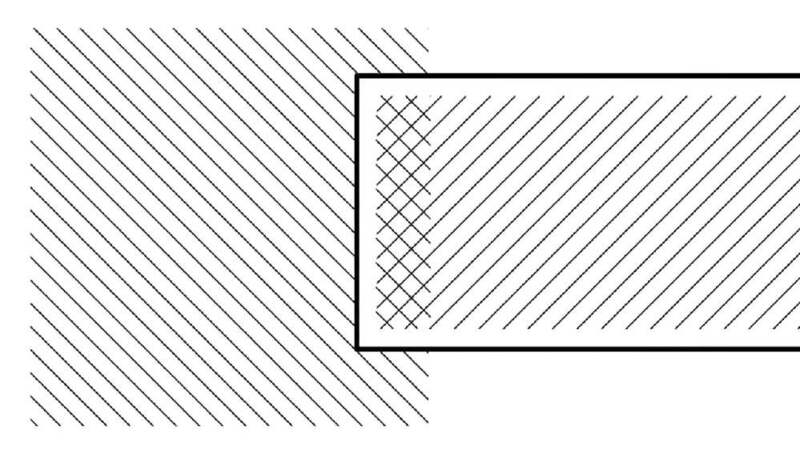 The constantly shifting graphics cre-ated optical illusions that could be interactively experienced with the aid of templates and mobile phones.